A new report from The Information came out this morning, detailing the struggles taking place inside of Google Fiber. 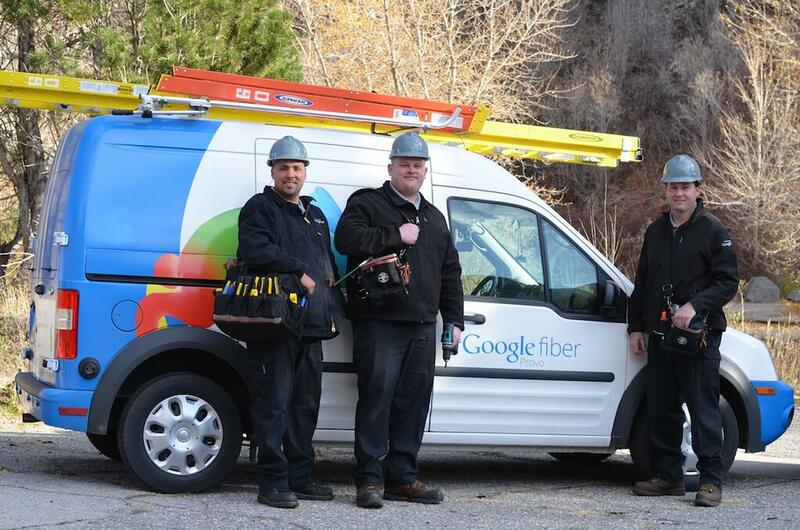 According to the report, which cites various sources close to Alphabet and the Fiber team, Google Fiber had initially hoped to have 5 million subscribers at the five year mark. By the end of 2014, a little more than two years after initial launch, the service had just 200,000 broadband subscribers. 200K is nowhere near 5 million, so you can assume Alphabet executives, Larry Page for one, needed to rethink Fiber’s rollout. It has been widely reported that Google may switch to a wireless approach for Google Fiber, using WebPass (a company now owned by Google), which is already deploying high-speed internet wirelessly in select cities throughout the US. Along with that move, which would already drastically reduce cost of rollout, as there would be much less digging and installing, Larry Page has ordered Google Fiber’s chief, Craig Barratt, to halve the size of the Google Fiber team to 500 people. Overall, Page wants to reduce the current cost of bringing Google Fiber to a customer’s home to one-tenth the current level. Personally, it’s pretty sad to see Google Fiber not blossom into what we had all expected, which would have been super-fast internet powered by Google for all Americans. There’s still hope, but it appears Google’s ambitions were a bit extreme this time. As for me in Portland, OR, Google has been teasing Fiber’s possible launch for a solid year now, with no signs of it coming to fruition soon.